TAILGATING: Is Tailgating allowed at Fenway Park? GATES OPEN: What time do gates open at Fenway Park? 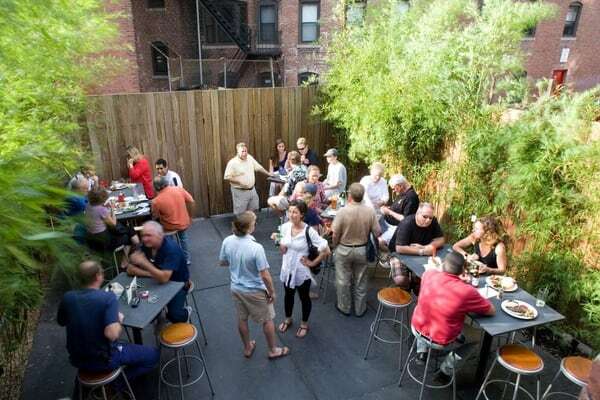 BEST BARS: Where are the best bars to go to before a Red Sox game at Fenway Park? Cask n’ Flagon, located just steps behind Fenway Park’s Green Monster, continues to be a local favorite for Red Sox fans prior to, during, and following Red Sox home games. Cold Beer, good bar food and rowdy Red Sox fans make this a go to spot. Get there early, lines will form. Boston Beer Works, located across the street from Cask n’ Flagon, offers a vast monthly changing microbrew menu and delicious appetizers and burger fare. Lots of TV’s, lots of tables, but like Cask, space fills up quickly. AVOID THIS BAR: Game On! BEST BURGER: Where can I get the best burger around Fenway Park before a Red Sox game? 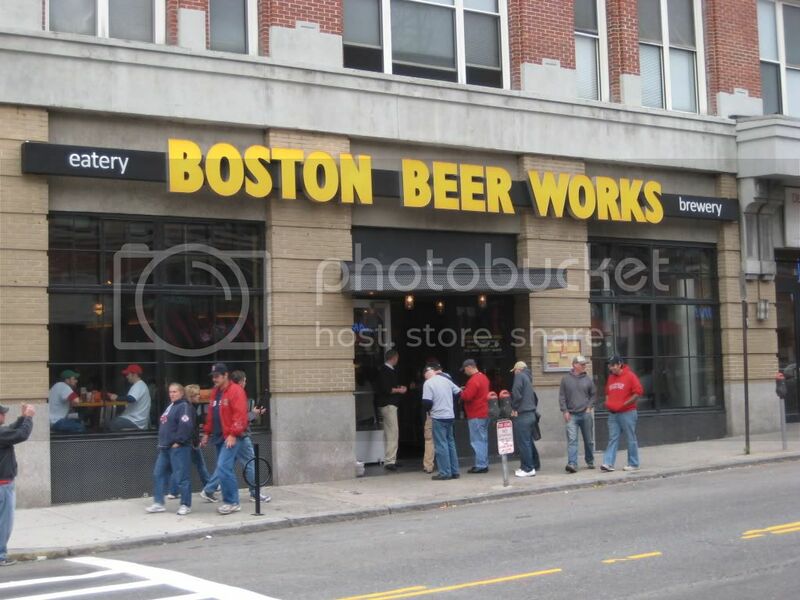 CHEAPEST BEER: Where is there a bar with cheap beer near Fenway Park? We are still searching for the cheapest beer in the area of Fenway Park. As of now it seems the best bet is Who’s On First, located next to the Red Sox Team Store on Yawkey Way across from Fenway. Arguably a dive bar with cleanliness concerns, this bar has come recommended for pregame bucket and pitcher specials. BAG CHECK: Where can I check my bag or purse near Fenway Park? All persons, bags, and personal items are subject to inspection before entering Fenway Park. No bag or item larger than 16″x16″x8″ will be permitted inside the Park. The following items are also prohibited: hard-sided coolers, cans, bottles (except sealed water bottles of 16 oz or less), glass containers of any kind, alcoholic beverages, illegal substances, firearms, noise-making devices, flag poles, sign poles, brooms (or any other similar props that may be dangerous or cause injury to other fans), any commercial audio/visual equipment and any sign, costume, clothing or item that may be deemed offensive. Umbrellas are allowed inside Fenway Park but may only be used during official rain delays. Cameras and video cameras are permitted but cannot be used to reproduce the game and must not interfere with other fans’ enjoyment of the game. GAMEWATCH: I’m not attending the game, where can I watch the Red Sox around Fenway Park? Click Here for a list of bars across the Country where you can catch the Red Sox.